In Part 1 of A Ghostwriter's Uses I went over a number of uses that an individual writer and/or author may have for a ghostwriter. Some of the uses mentioned might be applicable to a business also, but they are primarily geared toward the individual. Part 2 deals a bit more with businesses. A ghostwriter is a must-have business tool for marketers or business owners who need to provide regularly updated content on their site/s and for their newsletters. And, anyone selling a product online needs to offer pertinent, valuable, and updated content to create an effective inbound marketing strategy. This is actually the busiest and is a more profitable aspect of ghostwriting (if the ghostwriter is charging enough for her time). Businesses hire a writer to write a set number of post/articles per week for anywhere from $10 to $20 to $30 and more per article. If you are hiring a ghostwriter for this capacity, be sure she knows about using keywords effectively and SEO. The point of hiring someone to create valuable content for your site/s is to have that content picked up in the search engines, and have searchers (potential customers) find your site/s. And, if the work involves rewriting articles, the ghostwriter must know the end product’s duplicate content score. Maintaining and increasing visibility is essential to authors, writers, and businesses. Keeping up with blog posts and visibility is an important marketing tool for all writers, well at least for those who are trying to sell their works or services. Along with this the ghostwriter should know copywriting. While this is not essential for some aspects of a ghostwriter’s job, it is important incase a client needs projects such as product guides, product descriptions, landing pages, and emailing marketing. Copywriting is probably the most lucrative form of writing for hire. If you happen to be interested in becoming familiar with this form of writing, there are a number of books available that are helpful, such as Hypnotic Writing by Joe Vitale, and Power of Persuasion by Michael Masterson. There are also e-courses available and a number of useful sites that offer valuable content on copywriting, just let your fingers do the searching. Finally, a ghostwriter needs to be a good writer. If you are thinking of hiring one, you might ask for samples and/or testimonials. 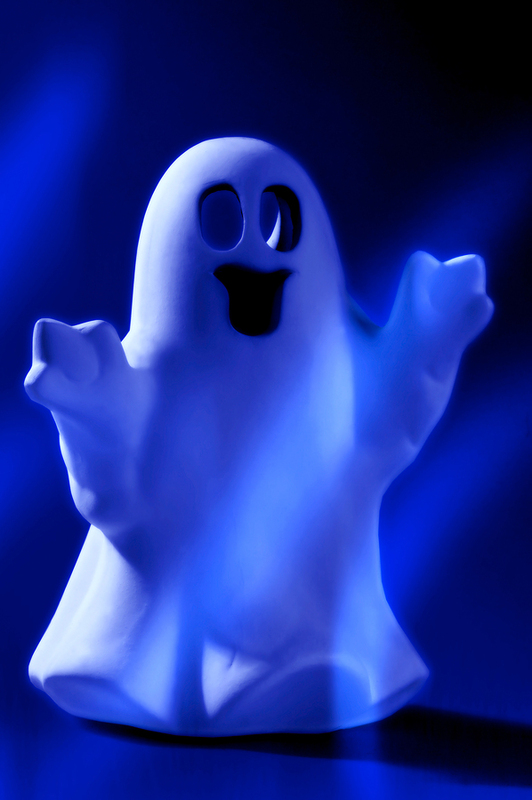 Note here: testimonials from ghostwriting clients may be difficult to come by . . . for obvious reasons. If the ghostwriter cannot provide any, it’s important to understand why. Hopefully, this should give you a practical guide to know what to look for in a ghostwriter, and in what areas a ghostwriter can be useful.